Daily SteemPlus Stats - 12/17/2018steemCreated with Sketch. A total of 453,976.835 SPP has been distributed to 1,018 users. 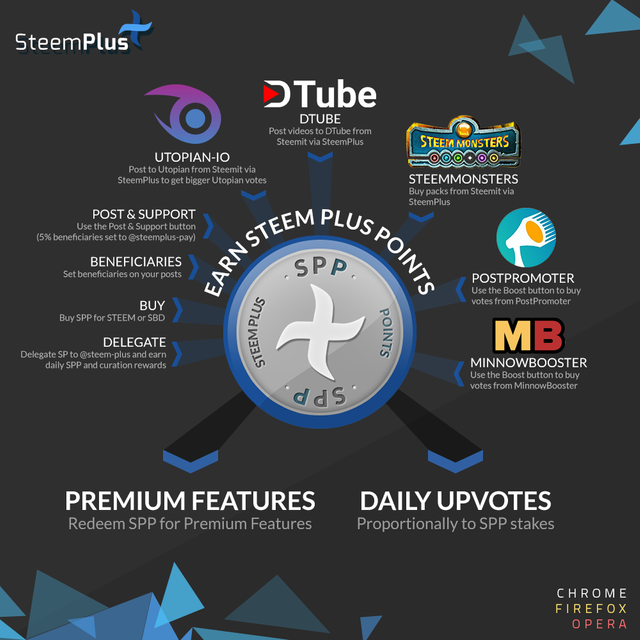 SteemPlus is a Chrome, Opera and Firefox extension used by 3402 users daily. You just got a 10.63% upvote from SteemPlus! Nice one. 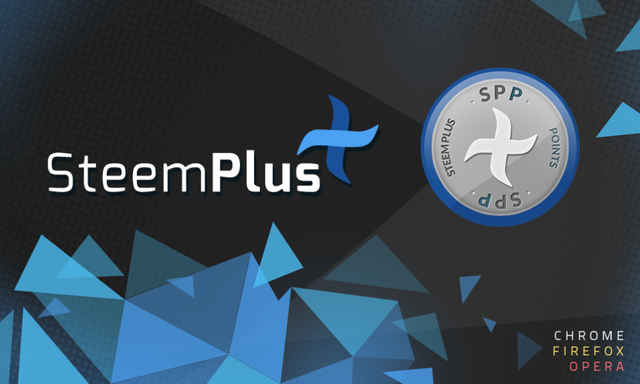 Thank you for sharing your awesome thoughr with steemPlus.